Imagine birthing your baby exactly the way you would like � quietly and peacefully in a dimly lit room in absolute control of your labour and birth, feeling safe and supported. A doula can help you achieve this. Doulas are trained to look after you, both emotionally and physically, during pregnancy, labour and birthing. They empower you to negotiate the best care for you and your baby. They act as your advocate, steering you and your partner through the sometimes daunting hospital system. Or if you have chosen to have your baby at a birth centre or at home, your doula will be with you and your partner providing support, reassurance and encouragement. 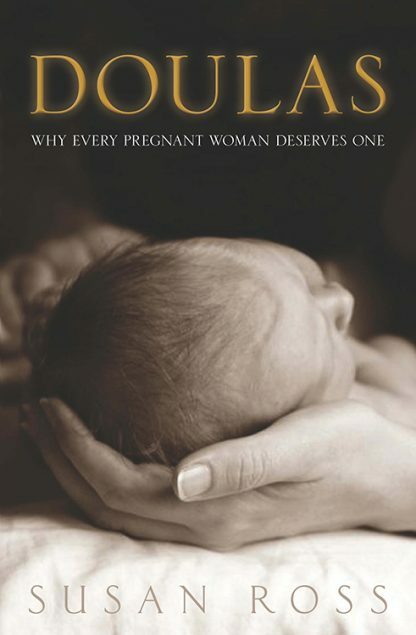 An Australian book to educate you on what a Doula is, why a pregnant woman needs one and what to look out for when selecting one. Susan has been a midwife for over 30 years, working in both the public and private sector, and community health in Australia. Susan is a childbirth educator, HypnoBirthing� Practitioner, a Trainer, author of the book Birth Right, published by Random House Australia. She is the founder and Director of her own company, Birth Right, providing information, education, counselling, support to pregnant women and their partners.